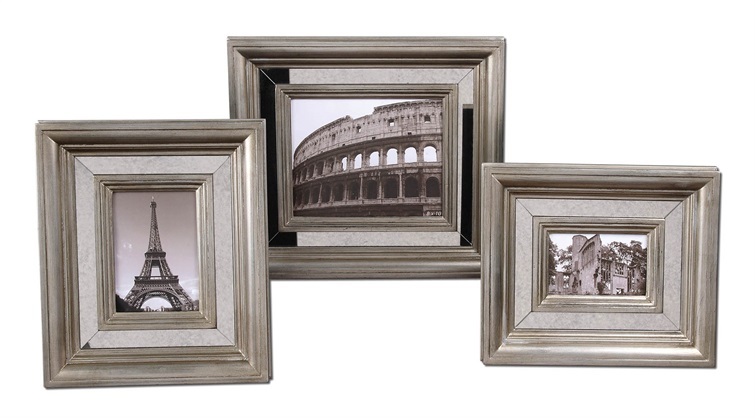 There’s nothing quite like choosing the perfect picture frame to house your special moments, while also adding to the style of your space. 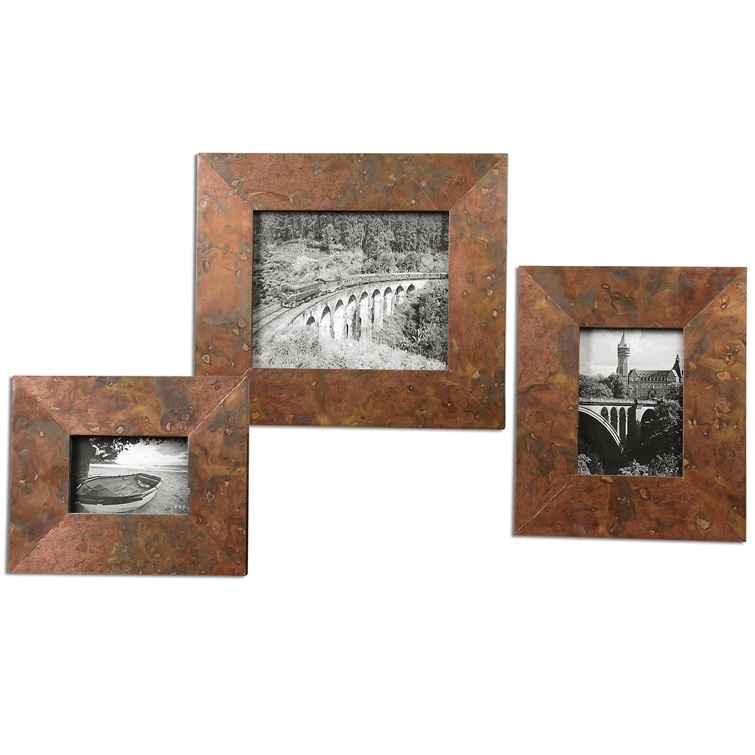 Your favorite memories will be on display for you to relive for years to come in the sophisticated styling of our photo frames. 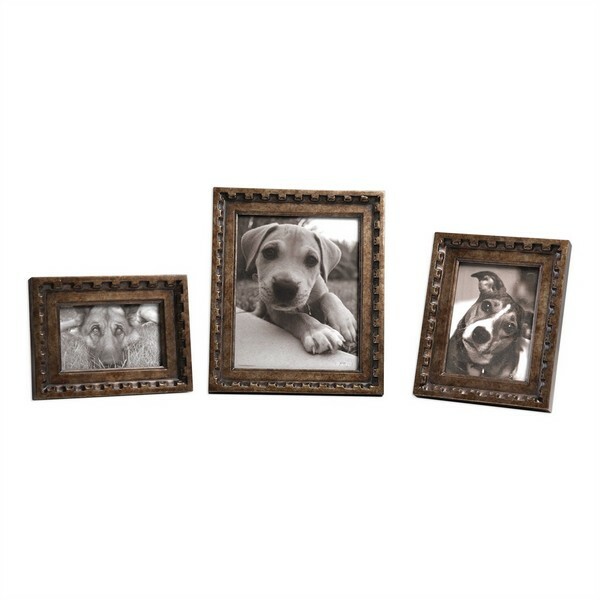 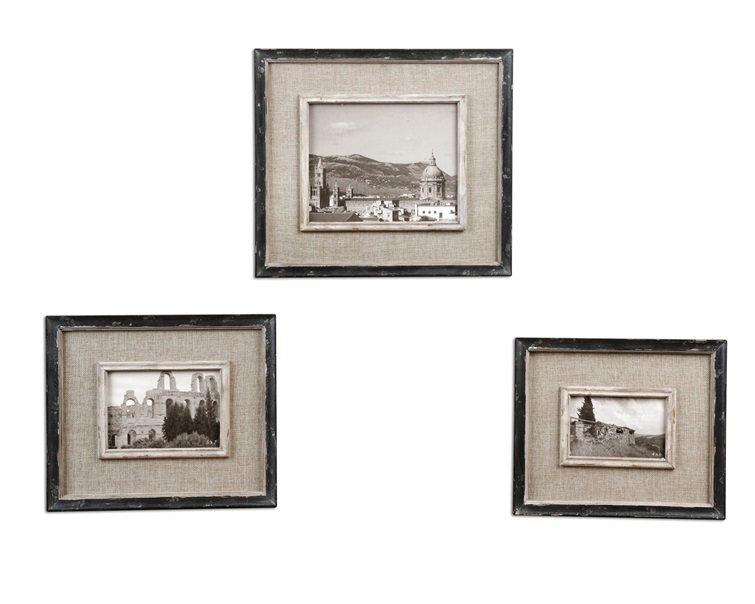 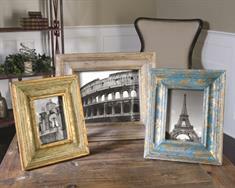 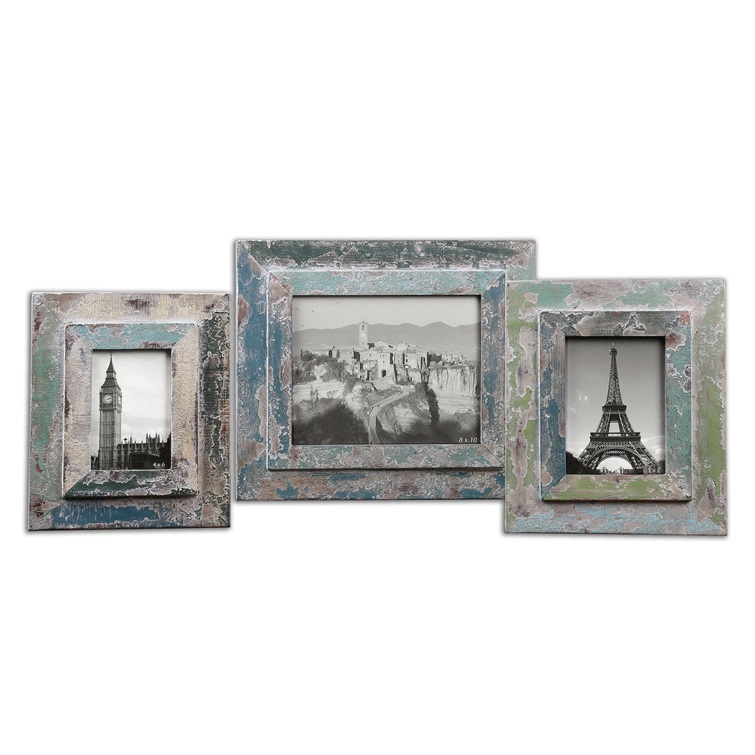 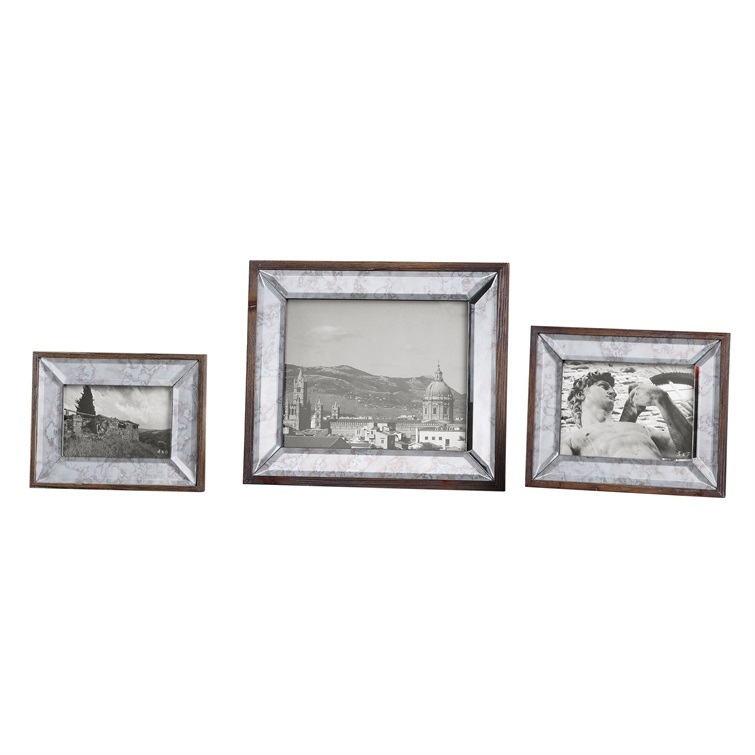 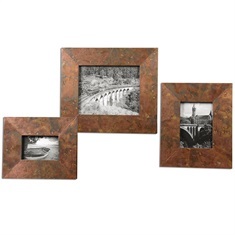 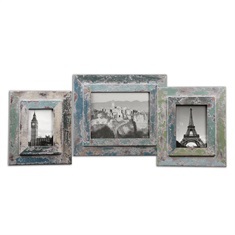 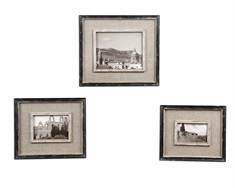 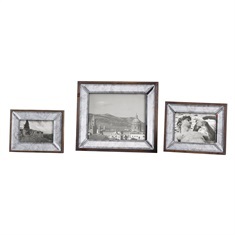 These picture frames range in design–a perfect accent piece for any style.